Revolutionary Girl Utena and Groove Inc collaborated to bring you one stellar heroine. 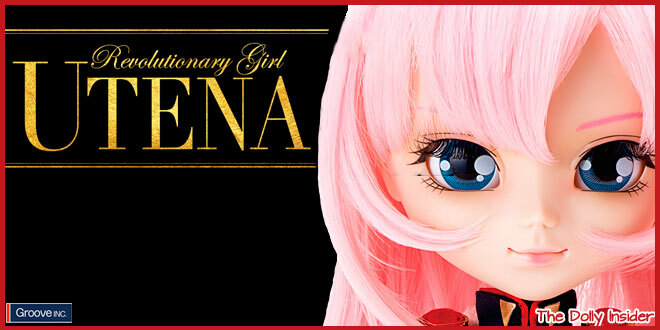 To celebrate the 20th Anniversary of the classic anime and manga series Revolutionary Girl Utena, Groove Inc has risen to the challenge of transforming our favorite big headed doll into the noble Utena Tenjo! Groove Inc hinted that a Revolutionary Girl Utena was in the works on their blog on July 20, 2017. 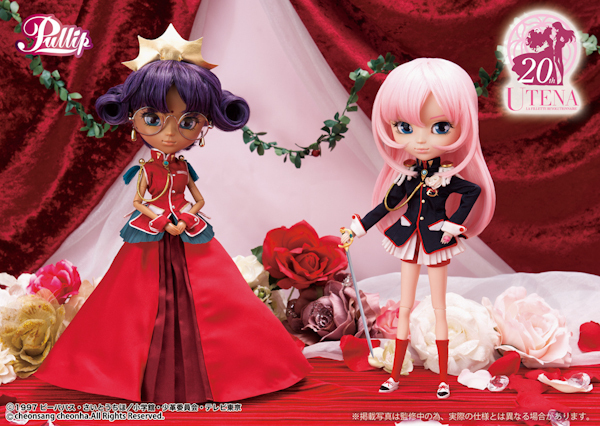 2 Months later your prince has been revealed, Pullip Utena Tenjo will arrive December 2017. 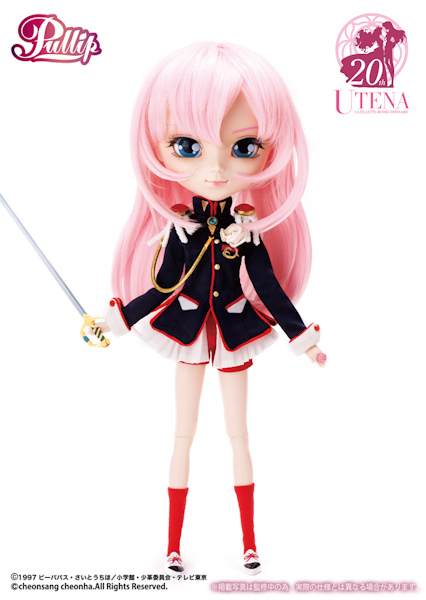 Pullip Utena Tenjo is a spot on representation of Utena. It's been ages since I've watched the anime but this release is reminding me of the good old days. 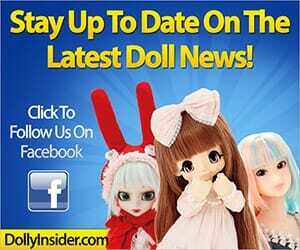 It's a nice change seeing Pullip as a tomboy. 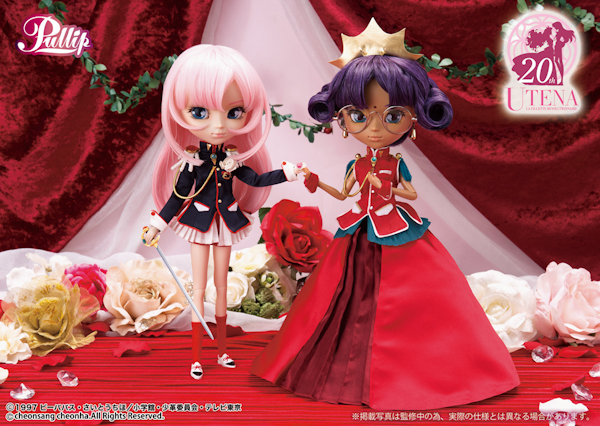 With the release of Utena and Anthy from the Revolutionary Girl Utena series, December is off to a great start. 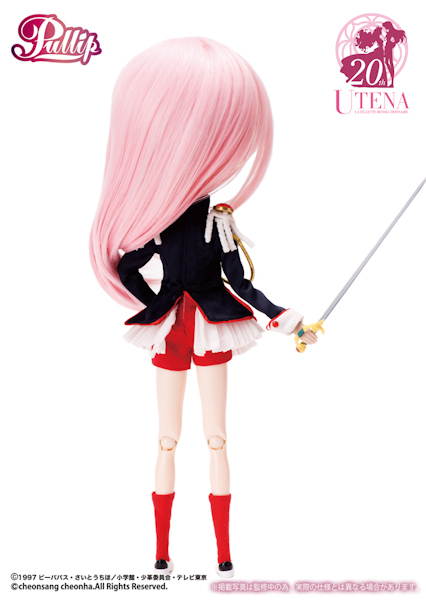 Utena is a tomboyish, courageous and naïve character who lives to emulate the idealized prince figure from her childhood. She is forthright, honest and friendly. Nearly all the girls in school adore her. The anime series is divided into four story arcs, in each of which Utena comes to face a different challenge at Ohtori Academy (Enoki Films calls it "Otori Junior High School"). 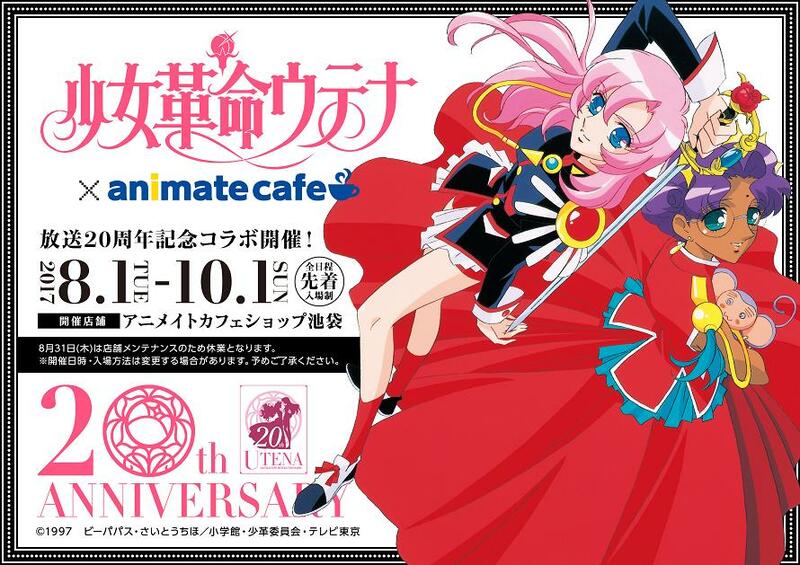 If you're in Japan during August 1, 2017 - October 1, 2017 you can see both dolls on display at the anime cafe Animate Cafe. How well do you think Groove Inc did in capturing the likeness of Utena Tenjo? Will you be pre-ordering your prince? All I can say is OMG. She is absolutely beautiful. 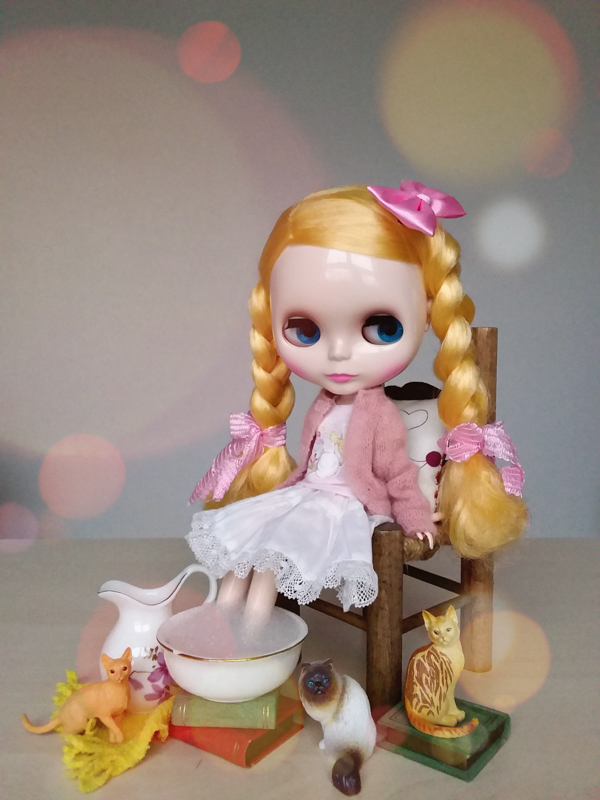 It’s amazing how by changing a Pullip’s wig and wardrobe, you get the look and feel of a completely different character. I’m definitely getting this one and Anthy, too. Just like I did with all the Sailor Moon dolls. Don’t know how my bank account will manage, but I’ll preorder first and ask questions later, lol. 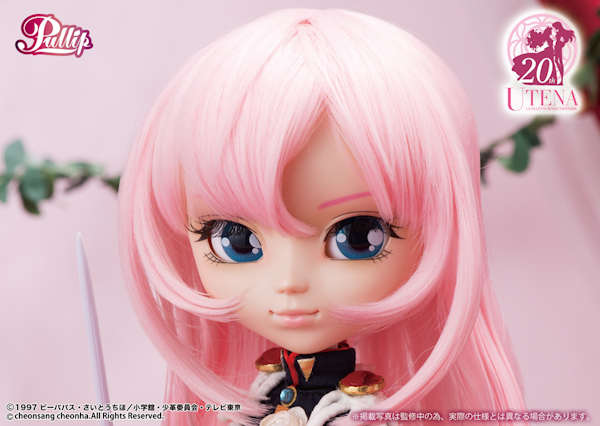 I was disappointed when I couldn’t get Azone’s 1/3 Utena doll, but now that I see Groove’s version of her, I think I like the Pullip doll best. 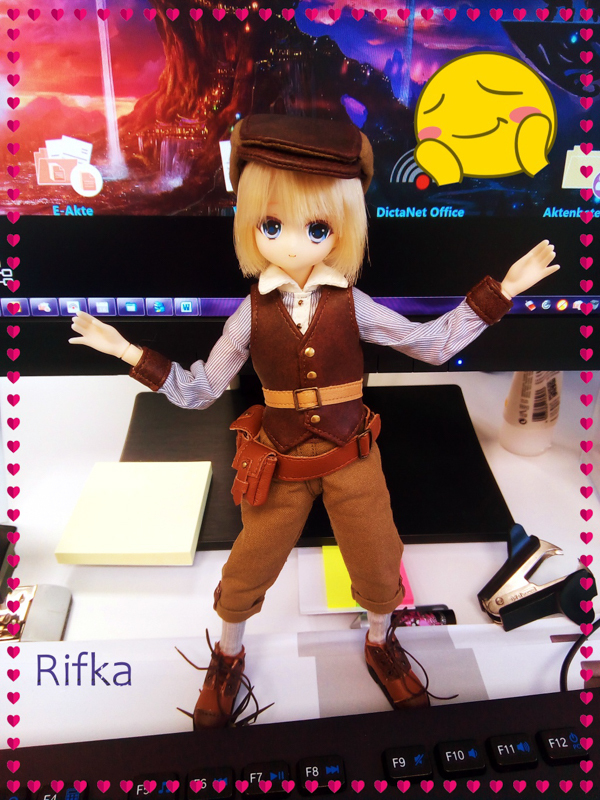 I know what you mean, it’s incredible how a few changes can make a huge impact on a doll. 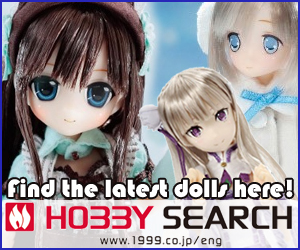 How exciting to hear that you’ll be adding both girls to your all ready outstanding Pullip collection! I wonder if we can expect a few more characters from Revolutionary Girl Utena. 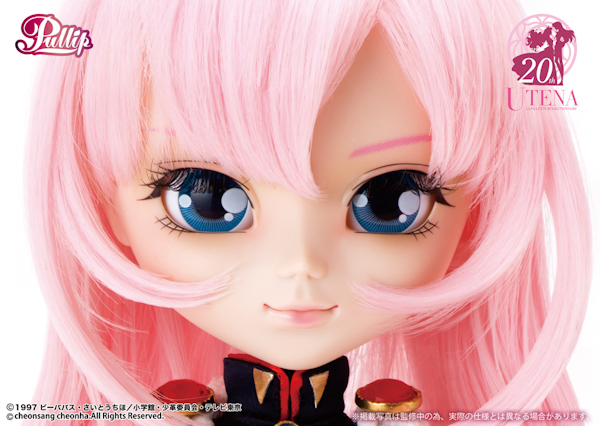 It’s great that you’re now able to add an Utena doll to your collection! Lol, I love your saying about order first and ask questions later.